LOOKING FOR A CAFE RACER OR OTHER CUSTOM MOTORCYCLES IN GEELONG? HERE’S WHY YOU SHOULD PURCHASE FROM A CUSTOM DEALER NEAR GEELONG. One of the best ways to explore Geelong and the surrounding areas is riding a motorcycle, but you probably already know that. In fact, you already know that motorcycles are some of the most exciting vehicles that one can own, which is why you’re in the market for one. Furthermore, perhaps you know that the thrills a custom bike provides are above and beyond those you can have on a regular motorcycle. If that’s the case, you may be looking for a good motorcycle shop where you can buy custom motorbikes near Geelong. Shopping for custom motorcycles near Geelong can help you obtain a brand new high-performance bike based on a timeless and classic style. For example, if you want to own a cafe racer near the Geelong area, a custom bike dealership can use the model for any number of existing quality cycles as a base for your new ride. The most important thing to remember when you are seeking custom motorcycles is to have yours created by professionals with lots of experience. Custom motorbikes are an important investment, and if you want yours to last forever, then you need to buy it from a dealership that will put exquisite care into producing the results you want. Buying your motorcycle from a custom dealer near Geelong can allow you to benefit from both cutting-edge performance and an old, established aesthetic. 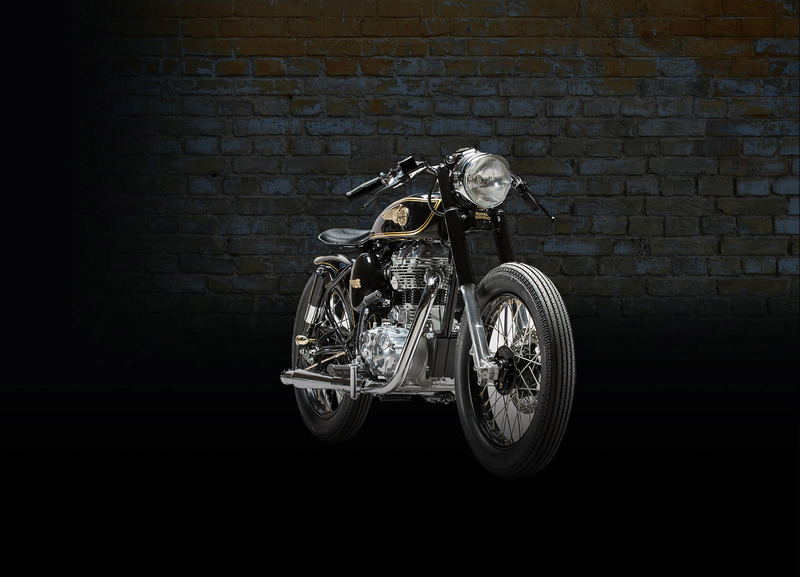 Imagine a brand-new bike that still carries the visual appeal of a vintage Triumph or Harley Davidson. Purchasing your custom motorbike from a dealer near Geelong who routinely carries out such projects will also ensure that all the parts of your new bike function in concert with each other, for a dynamic riding experience that you can trust for maximum satisfaction. Experience is essential when seeking a custom motorbike dealer near Geelong, but you should look for more than just the number of years a company has been in business before you trust them with your project. Make sure that they can show you past examples of successful custom bikes that they have built so that you know just what kind of results you can expect them to produce for you. Mid Life Cycles is one of the best examples of a reliable custom motorcycle shop near the Geelong area, precisely because we can point to so many successful past projects as evidence of our skill. One example of the exceptional work clients have come to expect from Mid Life Cycles is our Ducati 900 S2 Cafe Racer, a custom bike that closely resembles the legendary Ducati 900SS. Sleek and versatile, these bikes are as much fun to ride as they are to look at, and have earned accolades from bike enthusiasts throughout the region. When you contact Mid Life Cycles about a custom cafe racer, we’ll be happy to discuss the prospect of building one for you. In addition to building custom bikes, Mid Life Cycles can take on performance modifications, repair work, and service for brands like Triumph, Harley Davidson, Royal Enfields, and late-model BMWs. Let us take care of your bike’s needs or build you a beautiful new ride specifically for you. Call us at your earliest convenience to learn more about our work from one of the professionals on our team.